A black cat crosses your path – good luck or bad luck? 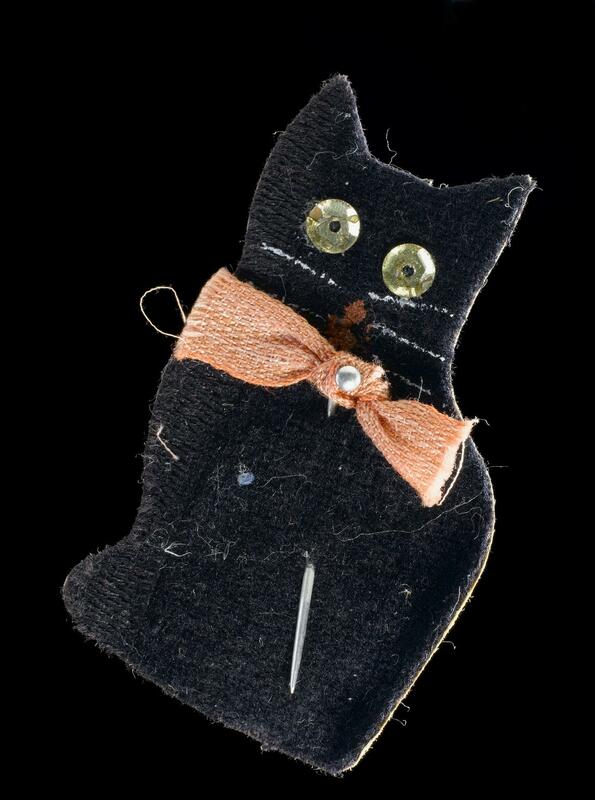 A soldier used this black cat as a good luck charm during the First World War. 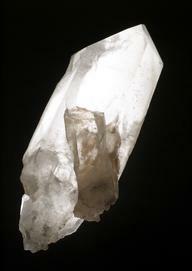 It’s an amulet – an object you wear or hold in the belief it has spiritual power to protect you. Why would the soldier need it? His London regiment were based on the Western Front, where conditions in the trenches could seem hopeless. The men had seen friends killed in action, been close to death themselves, and felt they had little control over their survival. Spanish soldiers in the late 1800s wore amulets with the inscription ‘Détente, bala!’ – ‘Stop, bullet!’ But amulets didn’t have to be that specific, just something you could believe in. The soldier felt this black cat could bring him safety from the dangers of the war. How effective was it? Did it make him invincible? It’s unlikely he thought so. 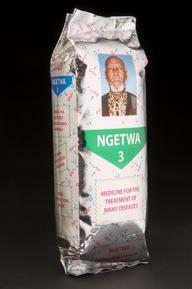 If he got wounded, he would probably have accepted the best treatment that medicine could provide. But at the same time, he could put his hope and belief in a protective amulet. Given the soldier’s dire situation, wouldn’t you want all the help you could get?